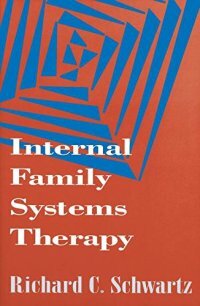 Applying family systems concepts to the intrapsychic realm, the Internal Family Systems (IFS) model proposes that individuals' subpersonalities interact and change in many of the same ways as do families and other human groups. 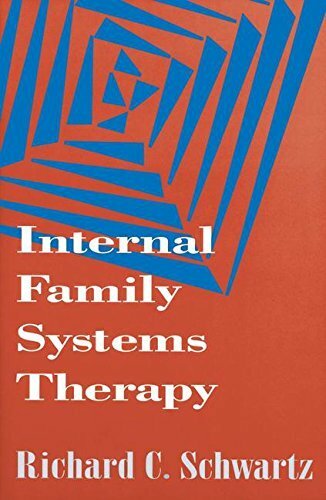 Seasoned practitioner Richard C. Schwartz illuminates how parts of a person can form paralyzing inner alliances resembling the destructive coalitions found in dysfunctional families, and provides straightforward guidelines for incorporating the IFS model into treatment. A valuable text and clinical resource, the book demonstrates in step-by-step detail how therapists can help individuals, couples, and families tap core resources, bring balance and harmony to their subpersonalities, and feel more integrated, confident, and alive.